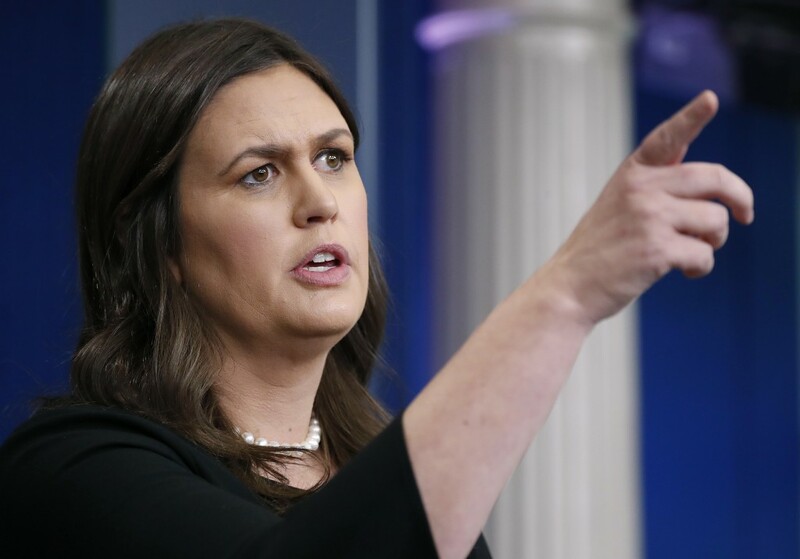 WASHINGTON (AP) — The White House is defending President Donald Trump's decision to return a military salute to a North Korean three-star general. North Korean state media released video of Trump reaching out to shake the hand of the minister of the People's Armed Forces, who instead saluted during the summit in Singapore. The two then reversed gestures, with Trump saluting and the general reaching out to shake hands. The two eventually shook hands. The awkward moment raised some eyebrows because the U.S. and North Korea technically are still at war despite Trump's summit this week with Kim Jong Un.